To endeavor for make perfection in everything we provide, waytogulf envision an artistic and creative result in every step. 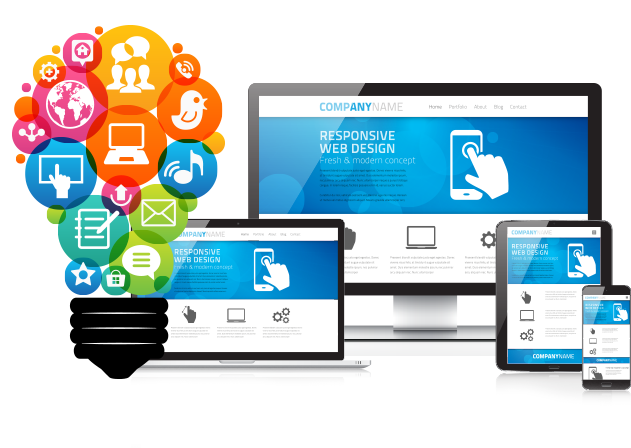 We are there for you to create an inspiring website designs in unique way, impactful presentations and even the most comprehensive digital marketing campaigns. Whenever you are and wherever you are…!!! Our skilled and creative PPT Makeover design team would help you to reach your services and products in to powerful business presentation that promote your brand value. Waytogulf specialize in PPT makeovers to set you from others and also help you to satisfy your target audience in a best way.